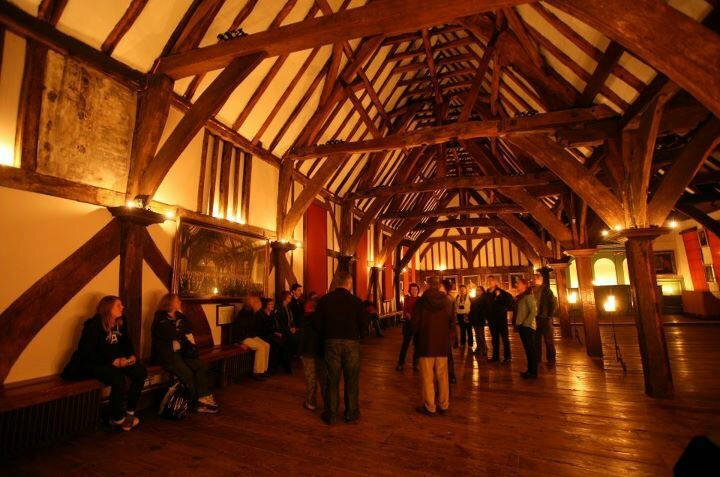 Offering a unique perspective on over seven centuries of history, the Merchant Adventurers’ Hall can provide a one-off experience for your group or school. Our knowledgeable and experienced guides will lead you through 660 years of history in a building unlike any other. Our tour guides will bring this ancient building to life by exploring the stunning Great Hall, the atmospheric Undercroft and the serenity of the 15th Century Chapel. 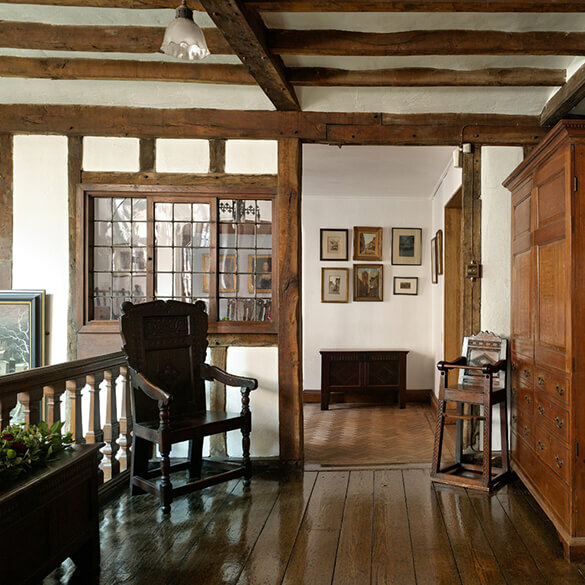 The Hall has been in continuous use for over 660 year and every major historical period is shown in some way in the fabric of the building, its collections of artefacts and archives, and the work of the Merchant Adventurers who continue to look after it to this day. Whether you are looking for a daytime guided visit or an out of ours exclusive tour, our tour guides will help you to unlock and explore one of York’s hidden secrets. 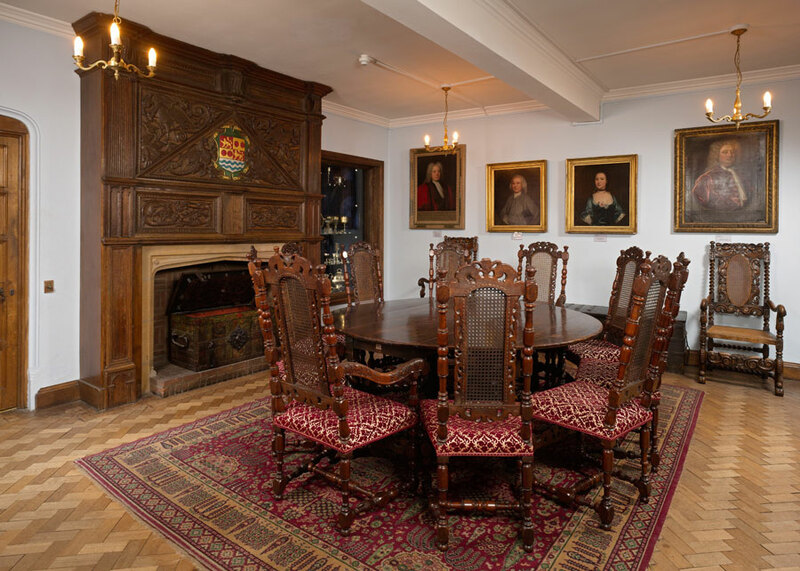 The Merchants’ Coffee House is now also available to provide refreshments and light bites prior to or after your tour or if you are looking for something a little different the Hall is also available on an evening for drinks receptions and dinners for groups large and small. We offer self-guided groups £1 off per person on the standard admission price whilst a pre-booked Guided Tour is available at an additional charge, tour leaders, blue badge guides and coach drivers are free of charge. The Hall is quite large so we can comfortably accommodate groups from 15 up to 40. The Hall and the Merchant Adventurers’ history provides a fantastic context in which to explore local and wider national and international issues, with cross curriculum content for National Curriculum in History, Citizenship, Geography and Art and Design. Our bespoke tours and handling sessions provide an excellent base in which to explore this fascinating building and its significance beyond York. Our enthusiastic Hall Staff will give you an in-depth cross curriculum tour of the Hall. Learn more on your guided tour by handling unique medieval style objects like parchment, quills, seals and more. Tailored to your age group and subject, incorporating special talks and hands on activities.